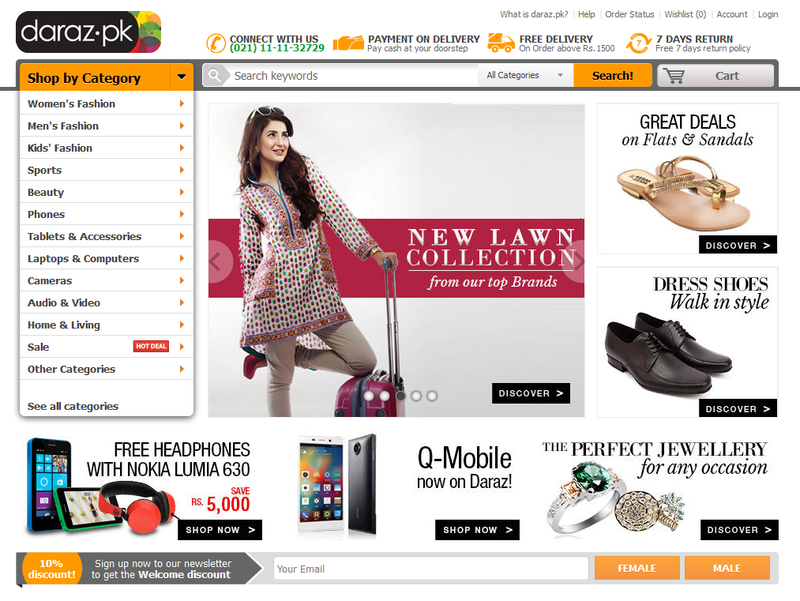 Daraz.pk Launches New and Revamped Website! Investment in enhanced system architecture to ensure a smoother customer experience. 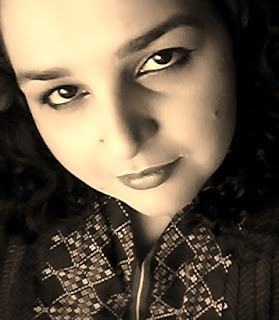 [Karachi, October 14th, 2014] Daraz.pk has introduced a newly revamped website incorporated with a number of upgrades in terms of design, navigation and back-end systems support. 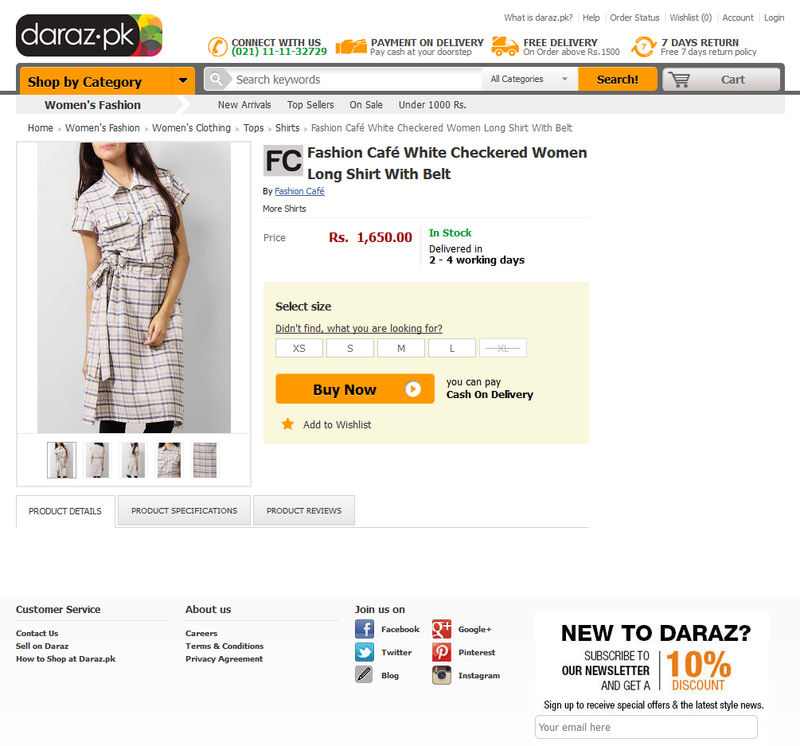 The new technical capabilities of Daraz.pk have resulted in significantly reduced website load times, display of high-resolution product images, detailed product specifications and descriptions, easier checkout and ordering processes and an advanced delivery tracking function. 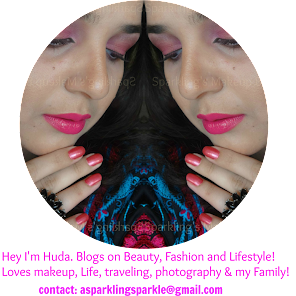 Customers will benefit from a virtually unlimited number of products that can now be displayed on Daraz.pk; bringing a completely unparalleled online shopping experience to their screens. Furthermore, the upgrade has also been applied to Daraz.pk’s mobile site, meaning that customers can now seamlessly browse through products and order their desired items straight from their mobile phones. 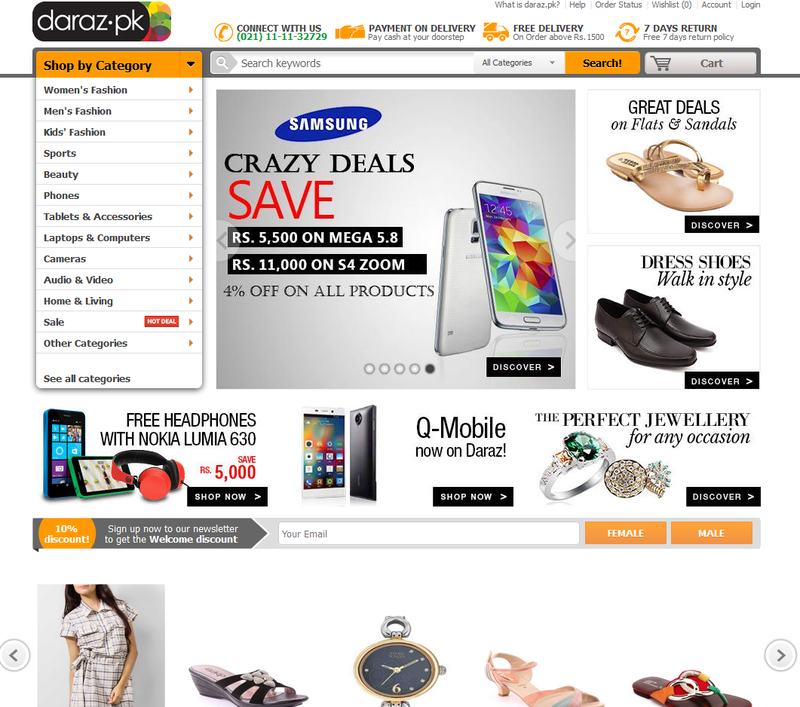 Daraz.pk’s redesign, which is replete with bold colors, vivid graphics and vibrant illustrations, give it a pleasing aesthetic appeal and an innovative and gripping user interface; while the addition of the numerous new product categories results in easier navigation, browsing and product selection. While there are currently over 16,000 products available online on Daraz.pk, the number is expected to increase manifold within the next few months, with the upgraded infrastructure aimed at dealing with the anticipated spike in traffic to the site.